Diamond Empire is a brand new slot game to Slotsbaby. As far as online slots go, Diamond Empire is a very simple game. This is a 3 reel, 3 row by 15 pay-line game that is played out over what seems to be a mural of some kind, the likes you might see within a bank or in a mansion. There is an emphasis on the diamond colours, most notably the blues and golds. This is a very beautiful slot to behold which is not something we say often. 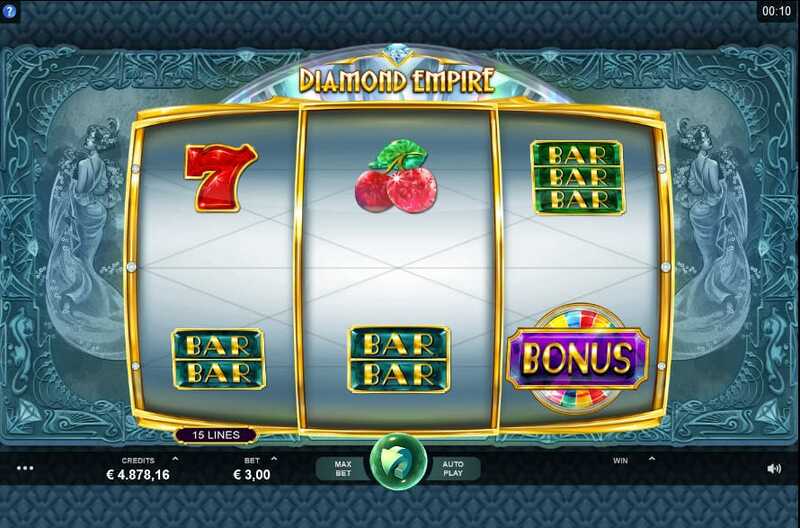 From Microgaming, Diamond Empire promises all of what you’d expect and then some, with a variety of additional features that all alter gameplay in a manner of different ways. Bets here can be placed from as little as 0.15 to 15 making it very diverse in how you wish to play. All the symbols in Diamond Empire are reflective of a time of old, a time where fruit and bar symbols were at the forefront. One should expect cherries, bar symbols and 7s in this slot. One should also expect various diamond symbols that can be found cascading across the reels, shining like the jewels they know they are. Be sure to check out the rest of our written review below, you might find that you’re more likely to play Diamond Empire Slots Games by proxy! Microgaming are at the forefront of innovation and design in this industry, so much so that they have inspired other online game dev in a plethora of different ways. These guys have been in business for well over a decade, and have no signs of slowing down anytime soon. They say that you’ll never forget your first Microgaming experience, and we can’t really argue with that, the experiences on offer from these guys are second to none, catering to any and all, beginner or veteran. When you see Microgaming you see excellence, no questions asked. If you love promo's, check our casino slot promotions today. This is a relatively simple slot to grasp. All one needs to do is to simply look out for the diamond symbols in order to get the most out of this slot wholeheartedly. The diamond symbol is equal parts multiplier and wild, making it the most worthwhile symbol on the reels. Matching but one diamond symbol in a winning pay-line will grant one a x2 multiplier, matching 4 symbols will give you a x4 multiplier, so you see there are many different ways one can utilise these diamonds! Matching the scatter symbols will earn one access into a bonus wheel feature were they will have the chance to turn basic scores into amazing scores with the chance of a x888 multiplier! 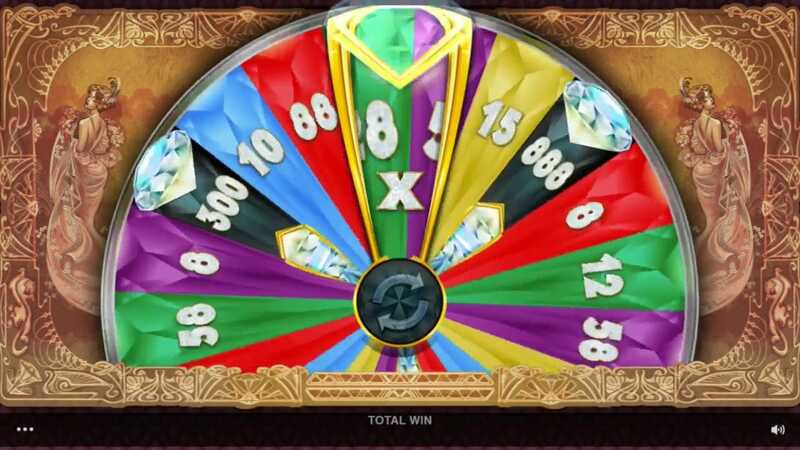 There are various different multipliers for one to win here, making it very helpful in bringing the best out of you with every spin. 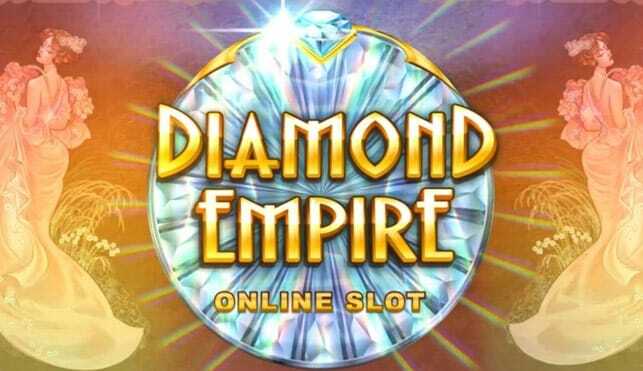 Diamond Empire is a very simple slot to grasp, a homage to times of old. If you’ve yet to play Diamond Empire then what are you waiting for? Play today! If you enjoyed this game why not try Fair and Square.